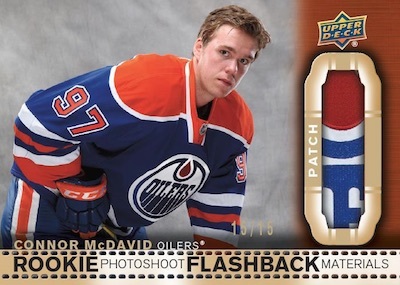 2018-19 UD Series 2 - Hockey Card Checklist	Overall rating:	3	out of 5 based on 1	reviews. 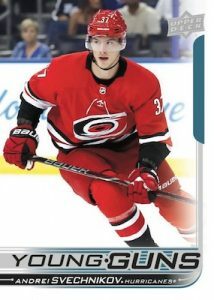 2018-19 UD Series 2 is the follow up release to Series 1 and completes many of the checklists, including the Young Guns. While Series 2 usually isn’t as popular as Series 1, it does have some great cards to offer. 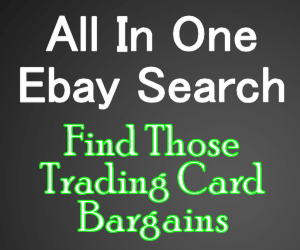 The product is available is several box formats, including Hobby, ePack, Retail, Tin, Fat Pack, and Blaster. 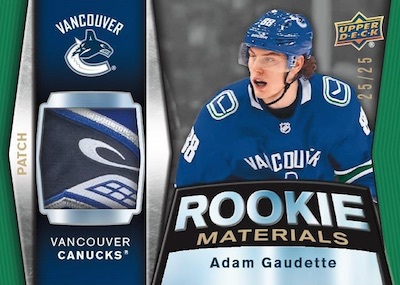 Hobby packs are the main focus and offer the best odds. 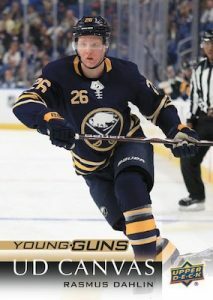 Every hobby box is expected to give 6 Young Guns each. A full team-by-team breakdown is available on Breakninja.com. 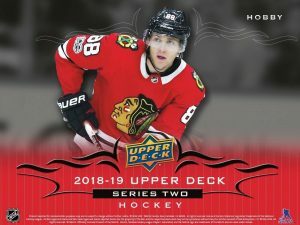 2016-17 UPPER DECK SERIES 2 HOCKEY HOBBY SEALED BOX MARNER LAINE MATTHEWS RC?? ?